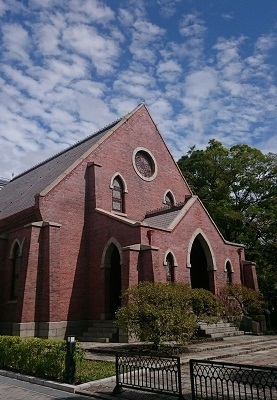 “Doshisha Chapel” is the oldest brick-made Protestant’s church in Japan. 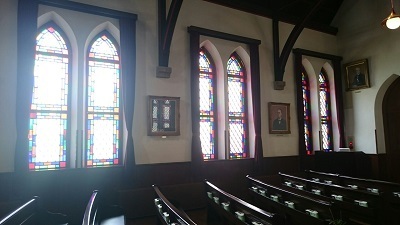 The wedding dress looked so beautiful in the chapel. The lights coming through the stained grass cover the bride with beautiful aura. 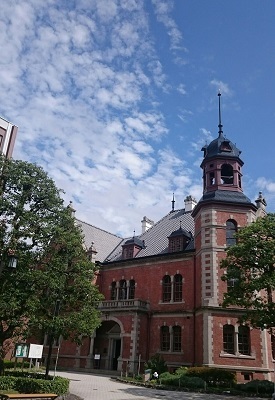 Last weekend, we held a “BRIDAL FAIR & CONSULTATION” at Doshisha University. 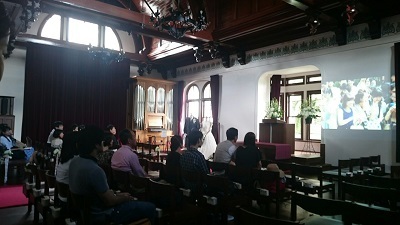 The wedding ceremony with religious service is really impressive. 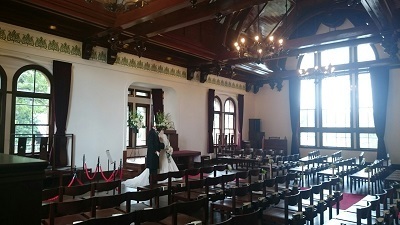 Many client couples plan the wedding ceremony at Doshisha chapel this autumn as well. We will provide heartily service to make the day wonderful.